AFEX Logistic Solutions is a member company of the I Group providing diversified and wide range of services Domestically,Regionally and Internationally. 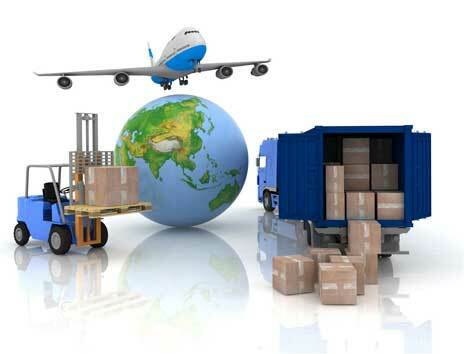 Our specialization in Transportation, Logistics, Distribution and Shipping services is extended internationally. We operate at all Ports, Airports and borders of Pakistan and Afghanistan. Our global activities, supported by our International Cargo Transportation Network Management, enables us to offer the best services in regards to co-ordinating and arranging all shipment procedures from any origin to any destination across the world. This makes our difference in the market, bringing benefits like quickness, flexibility and safety for the logistics needs of exporters and importers. AFEX Logistic Solutions is the distributor of Deestone and Wosidun tyres in Pakistan. Our tyres have outstanding performance in all aspects. We focus on durability, safety and how efficiently the tyre uses energy. We have tyres for family-sized vehicles and commercial trucks. Kabul, Afghanistan | Karachi, Pakistan.